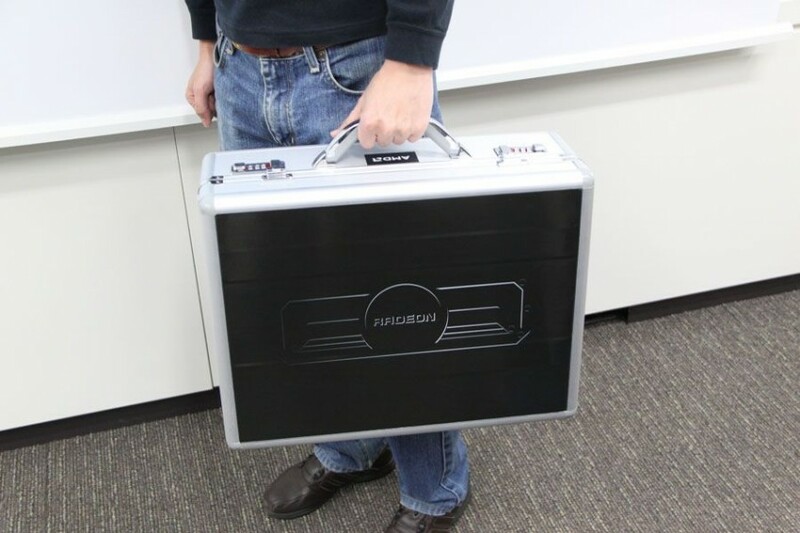 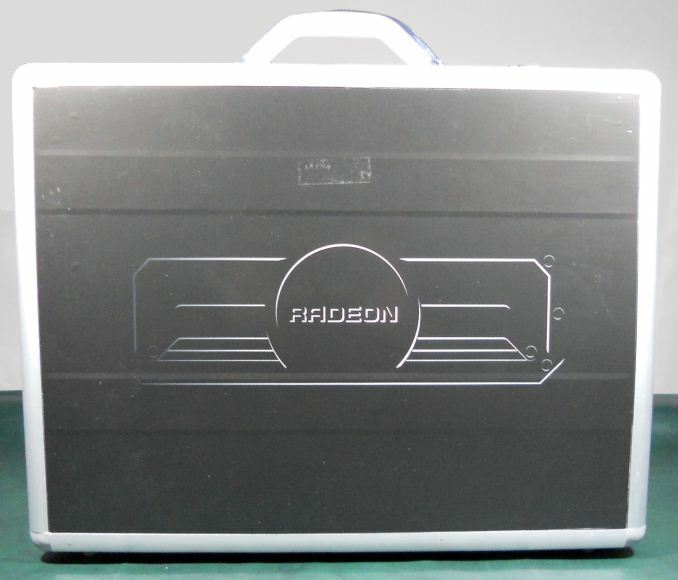 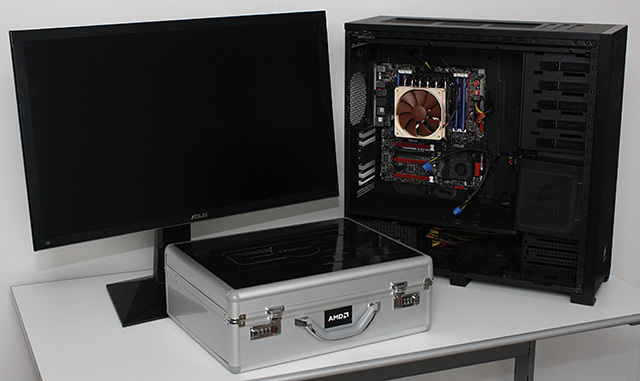 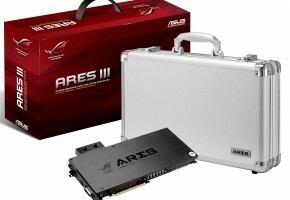 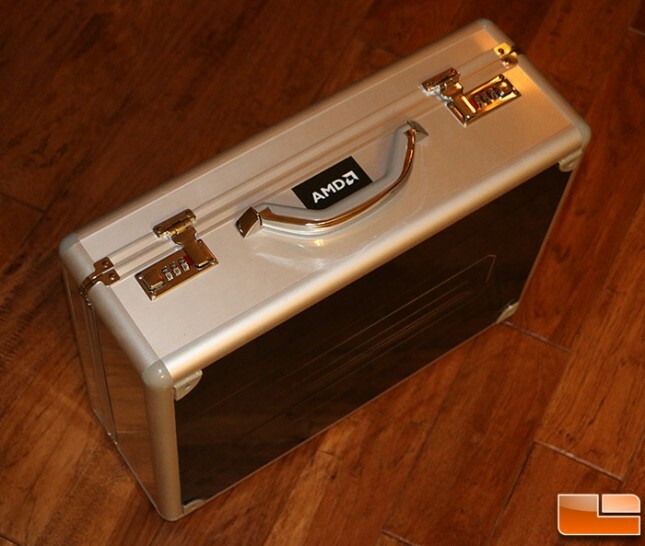 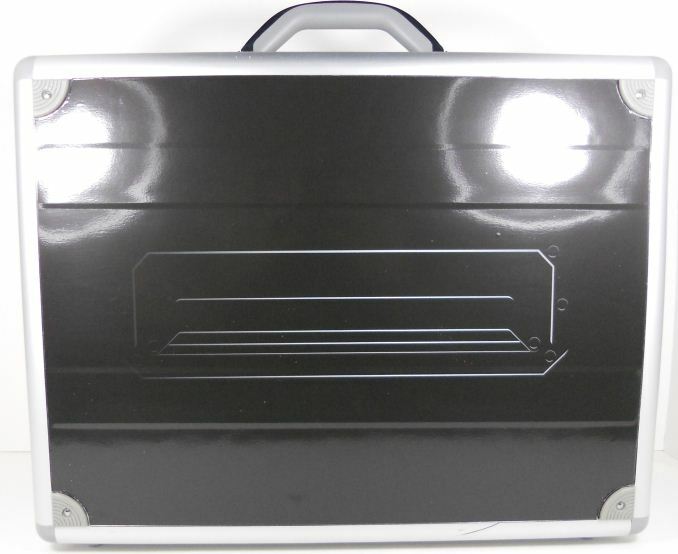 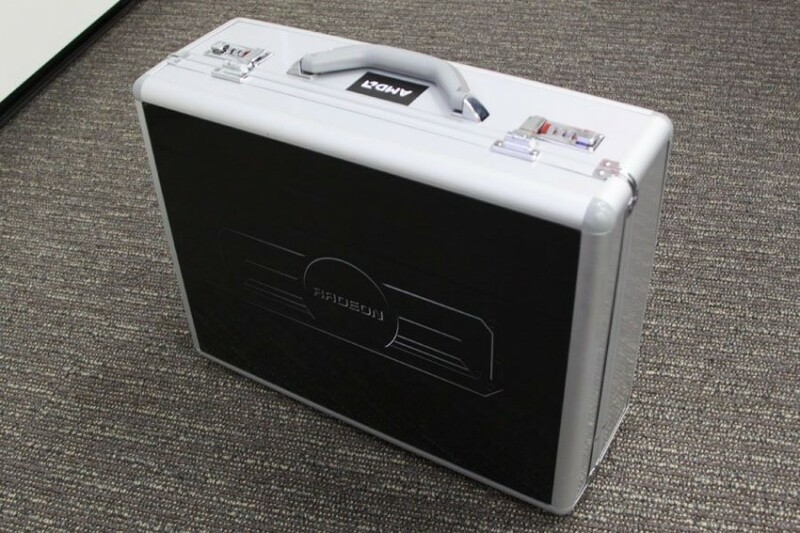 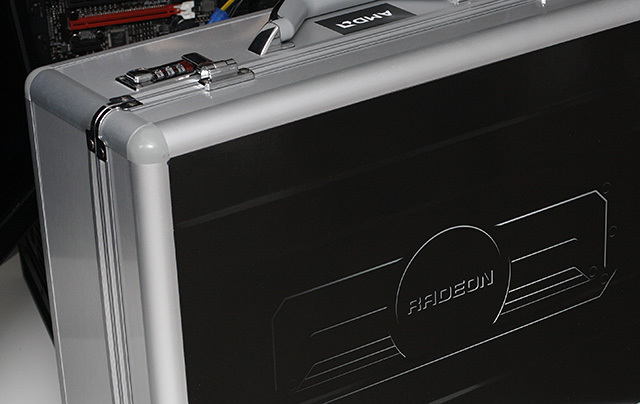 Today reviewers are allowed to post the pictures of the briefcase, which carries the upcoming Radeon R9 295X2 made by AMD. 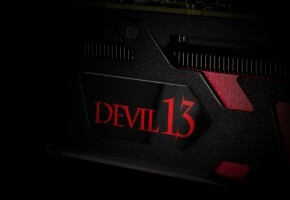 Although we already know how the card looks, the marketing campaign is not yet over. 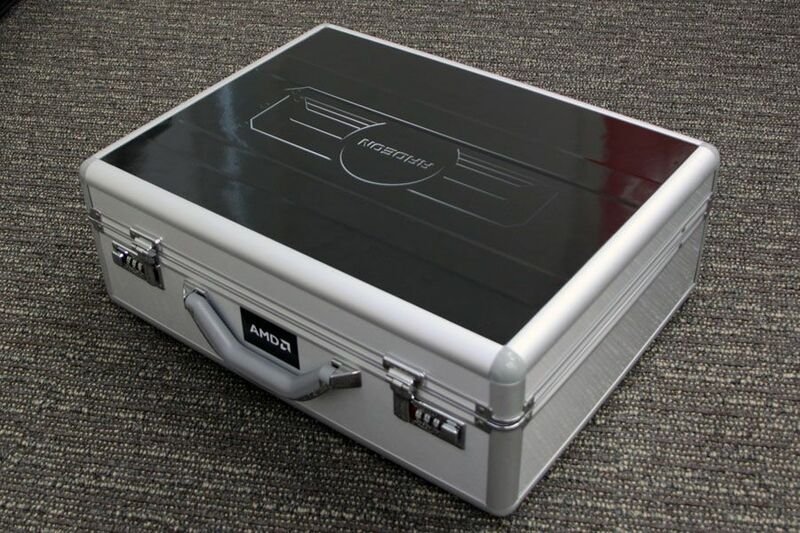 Today all reviewers who received a sample are allowed to share the pictures of a mysterious briefcase containing new card. 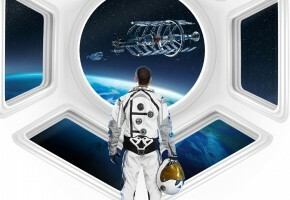 On April 8th reviewers will be allowed to publish their articles. They can’t really say much, but they confirmed that R9 295X2 is codenamed Vesuvius and it will feature hybrid cooling solution. 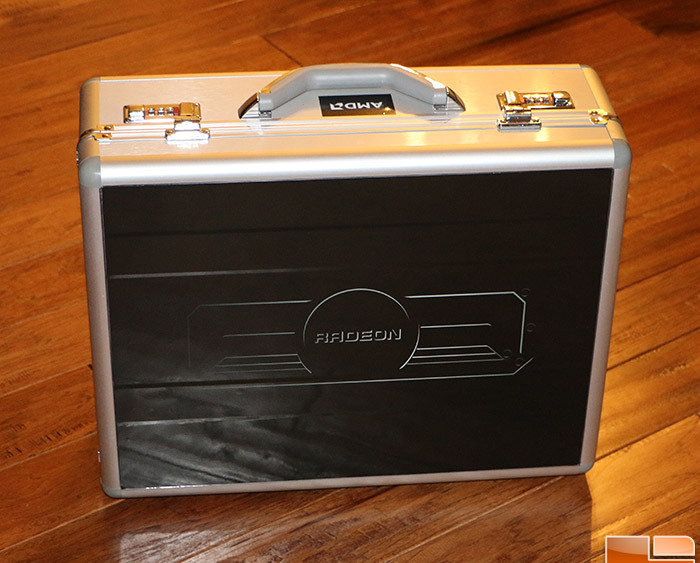 Yet again, we already know that. 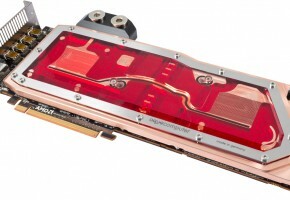 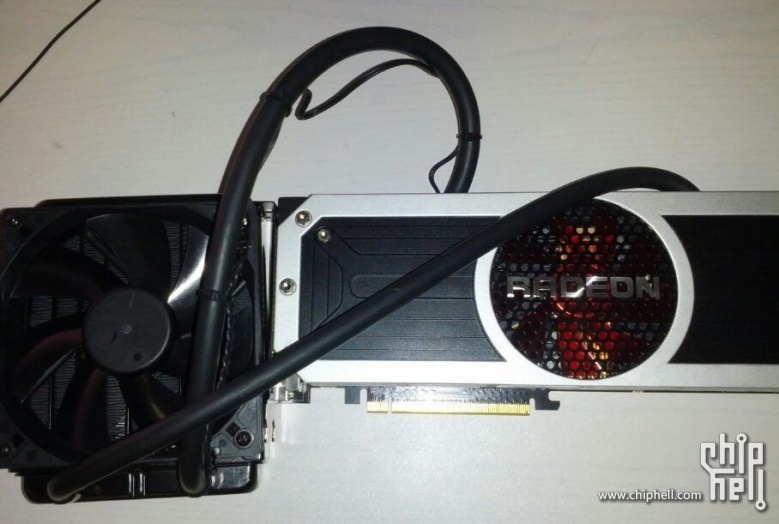 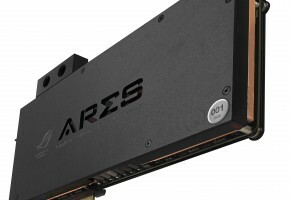 Radeon R9 295X2 will be clocked at 1018 MHz with a memory clock at 1250 MHz. 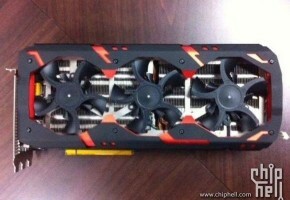 It has 8GB total memory and dual 512b interface. 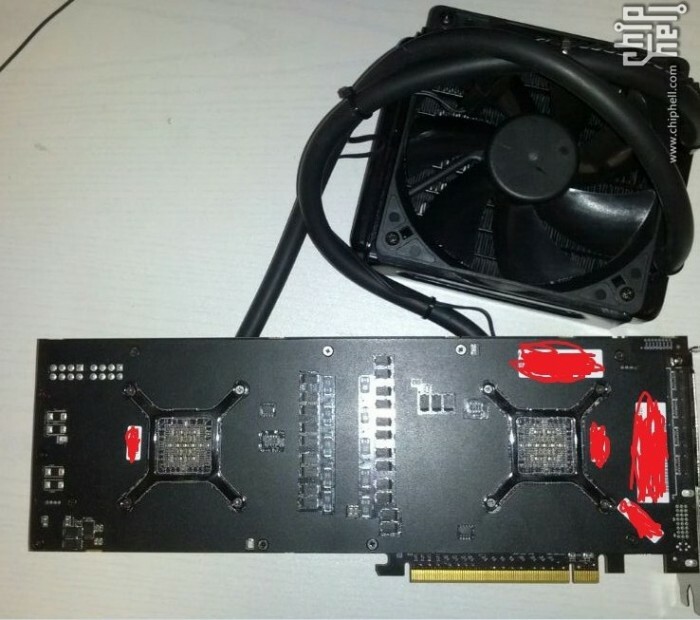 It is not confirmed whether R9 295X2 has full-fledged Hawaii cores or cut-down version, but latest leaks suggest it’s most likely Hawaii XT on board.